Not bad for a five minute pirate costume! Author laranettlePosted on November 25, 2012 Format ImageCategories The Life of LaraLeave a comment on Not bad for a five minute pirate costume! Mama, what does praying mean? It means talking to god baby. But we don’t believe in god, do we? Well, your father and I don’t, but you can make up your own mind. I think I believe in god. OK, what does god mean to you? I think god is a bit like Alan Jones. (trying very hard to keep breathing) And why do you say that? Alan Jones isn’t a particularly kind person, is he? Now, mindful that some people I love very much do believe in god, I am hoping you will give me the benefit of the doubt when I assure you that I have never knowingly planted the idea that god was like a shock jock. Although we are atheists, I have always tried to talk about belief in respectful and positive terms, about the comfort that people get from spirituality and community, and the strength that can be drawn from faith. The Alan Jones thing is a bolt from the blue. Any ideas? Ideally I would like him to have an objective overview of religion so that he can choose his own path, but clearly something is missing! This morning our dear friends Bonnie and Zenia brought us breakfast, and a surprise. 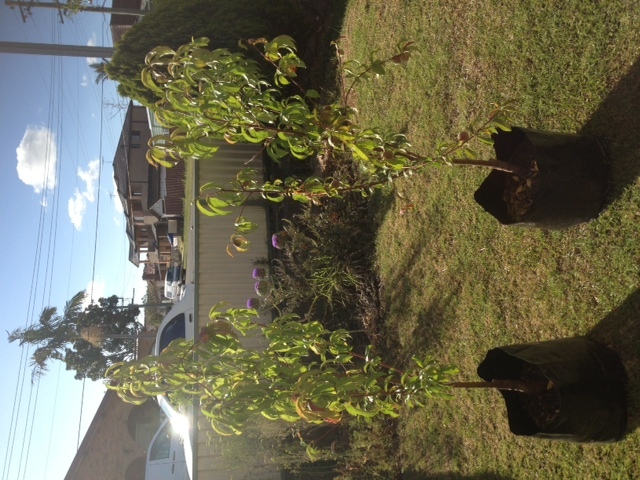 A white nectarine, and a peach tree to plant in our garden. As we watch each season go by without our boys, we can care for these trees, and help them to grow and bear fruit. Such a beautiful and meaningful gift. Aunty Kerry rang this afternoon to remember the boys, and I was reminded of how parents of children who die before or close to the time of birth are rarely afforded congratulations, expressions of joy about how the baby is gorgeous, has a beautiful name, or a head full of gorgeous curls. Parents who lose a baby (or two) are still parents. We are still passionately in love with our children, we are still proud and enraptured with our offspring. I hope that this image illustrates that a little. One final thought for the night. When a parent loses a baby, it is not just an ephemeral potential that is lost. What we lose when a baby dies is the world of possibility, a thousand losses, day by day as we watch others grow, take first steps, hear first words. In another three years their cohort will go to school, and on, and on. 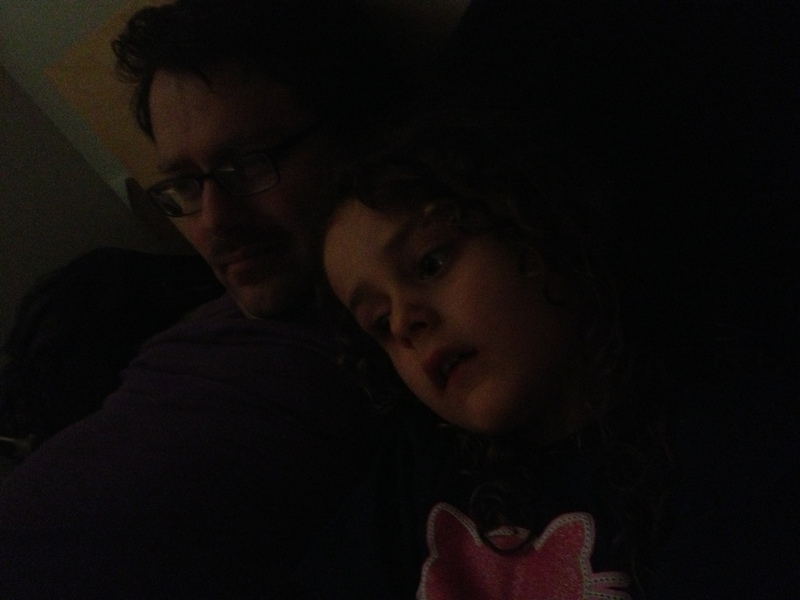 To a parent, that potential is not ephemeral, but rather very concrete indeed.